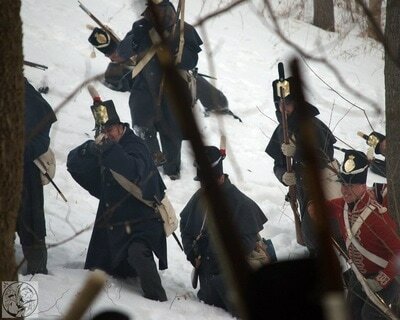 More photos available in the Archive. 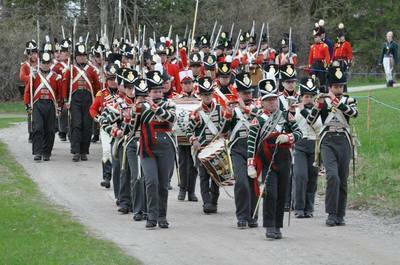 The 41st Regiment of Foot MLHG is a group of individuals who re-create the 41st Regiment, as it was when it served in Canada during the War of 1812. 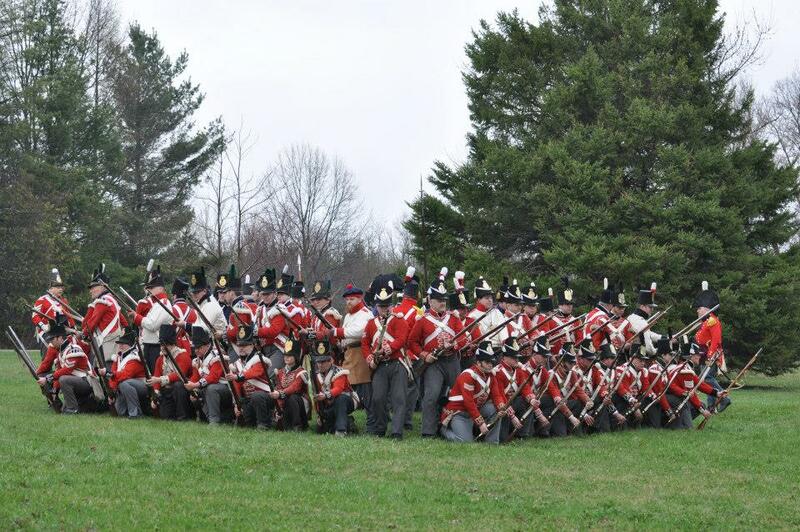 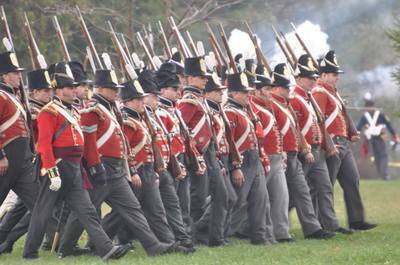 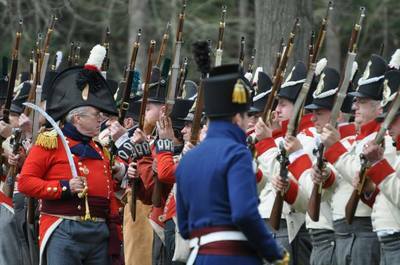 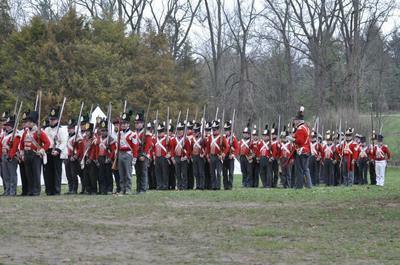 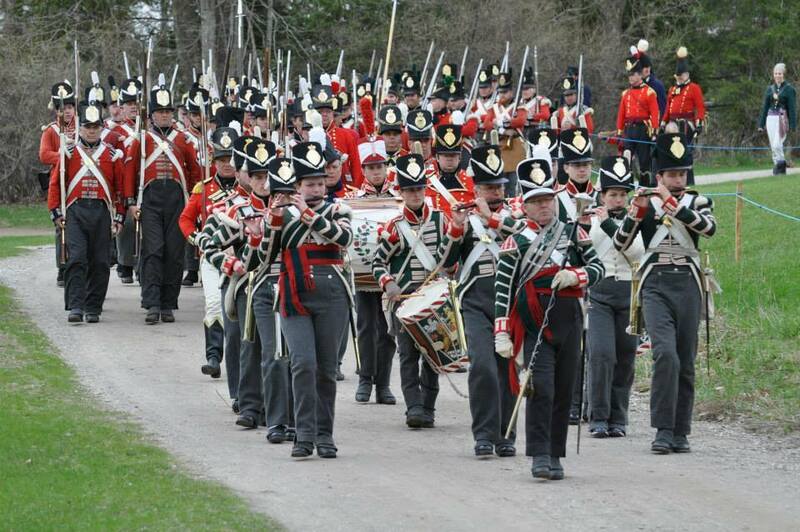 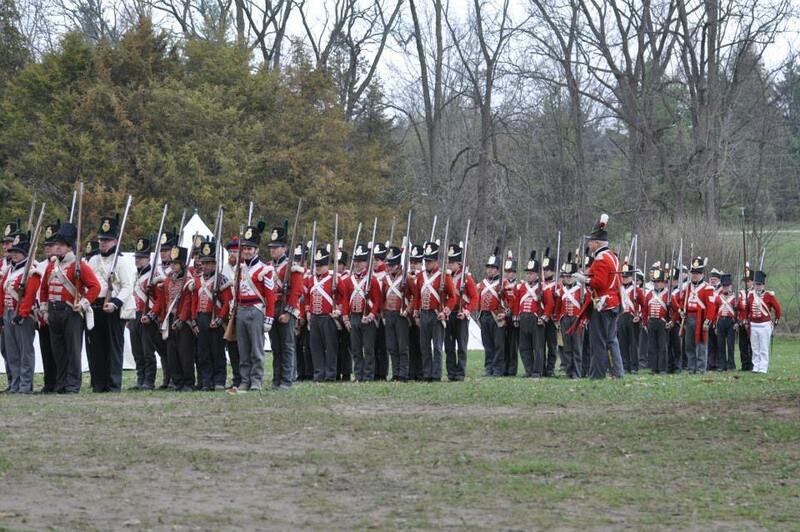 The 41st Regiment of Foot MLHG re-enacts at War of 1812 events, supports historic sites and museums, does educational outreach programs and conducts historical research on an ongoing basis.